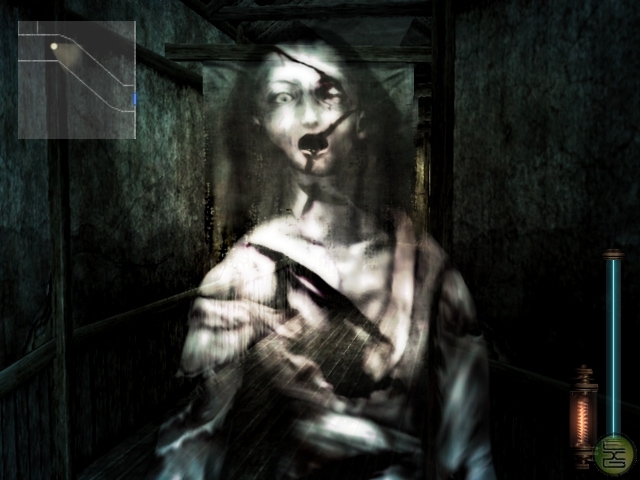 Frankly, I didn’t think I could find a game like Fatal Frame II enjoyable. I recently had the opportunity to go back and play it along with a group of friends and, suffice it to say, my expectations for enjoyment were not stunningly high. First off, and I’m not afraid to admit this, I thought I would be too damn scared to enjoy myself. Aside from that, there was a small heap of niggling issues I thought would distract me as well: crappy controls, too much backtracking, inane puzzles, or any of a number of other stumbles of pre-Resident Evil 4 horror games. The funny thing is, the game actually ends up avoiding almost none of these annoyances, but I still found myself hooked. I was playing the Xbox version of the game in the shiny new first-person mode it offers, avoiding the tank-like mess of a control scheme the game uses by default (along with most of its horror peers of the time, sadly). Even so, poor Mio has the walking speed of a toddler and she turns ever so slightly slower than a diseased turtle. Not to mention that the limited perspective of being stuck inside the frightened pre-teen’s head means all manner of spooks appeared outside my field of view. In other words, even with updated controls that are immensely preferable to the originals, the game still manages to be clunky as hell. In the course of playing this game, I must have traversed every inch of that stupid town fifty-seven times. I solved all sorts of utterly random puzzles that had no connection to what was going on in the reality of the game world whatsoever. But still, despite all evidence to the contrary, I couldn’t wait to pick the game up again and see it through to the end. Truthfully it did even more than that. It made me want to play other horror games when I previously had little desire to do so. It’s a real shame most of the genre is stuck in the same trends that almost turned me off of Fatal Frame. 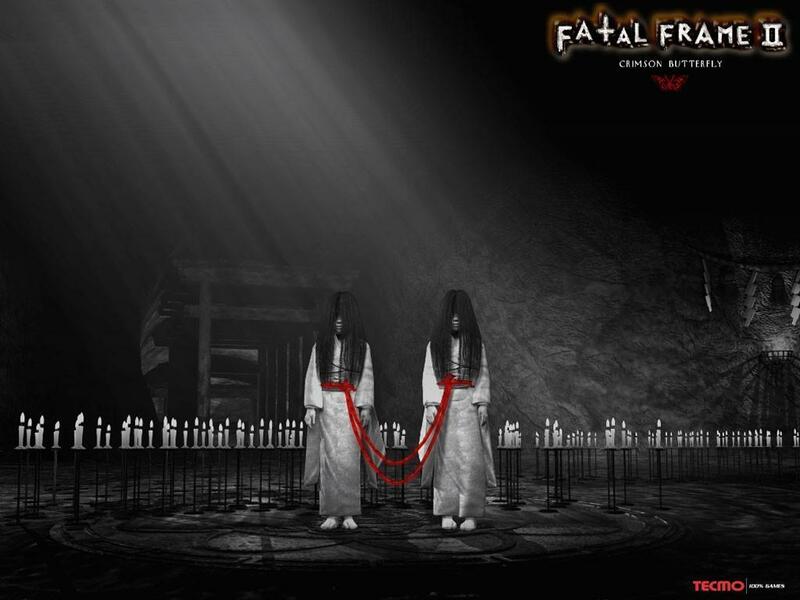 As much as I want to, I’m not even sure I could play the other Fatal Frame titles where the first-person view isn’t an option. There’s something about this genre that seems to appeal a lot to what I like in games. The heavy doses of atmosphere, focus on their environments, and a constant stream of new experiences play to what I look for in a lot of games in general. If they could just get past a few hurdles far too common to the genre (higher-than-necessary difficulty, annoying resource limitations, and bad game mechanics like control and camera angles) then I’d be far more interested in the genre as a whole. As it is, it looks like I’ll be forced to scrape around the horror bins for the few titles that play to my tastes while enjoying the atmospheric and scary elements of other games that aren’t really from the horror genre proper, such as those in Bioshock. 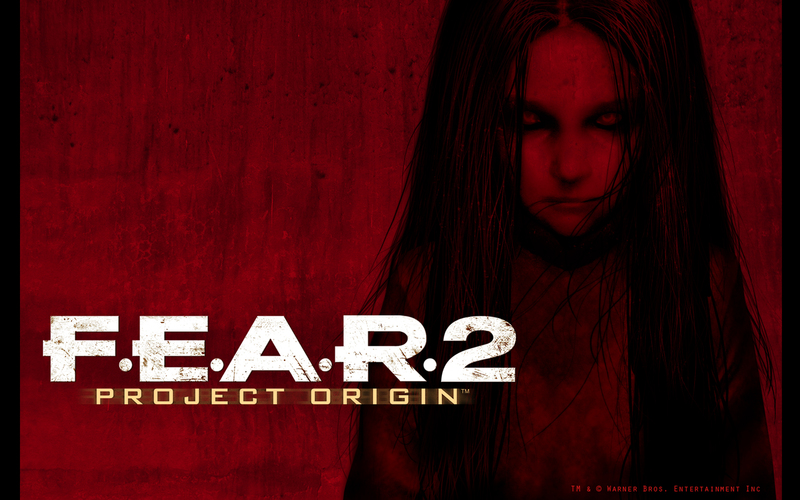 How I long for more games like F.E.A.R. that can strike a balance between creepy atmosphere, scary moments, and actually decent controls. 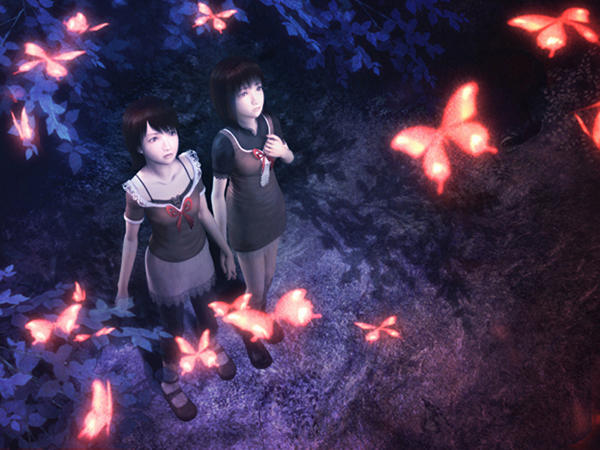 Anyhoo, it’s fairly clear that there’s something about Fatal Frame that’s more that the sum of its decidedly mediocre parts. Much of its appeal surely comes from its excellent atmosphere and the fascinating, if overly confusing, story that it tells. It’s almost enough to make me pick up the other games in the series and just learn to deal with the clumsy controls. Oh, and just for the record, I held up much better against the scares the game threw at me than I thought I would. All right, fine. It scared the pants off of me on more than one occasion. But I made it through the game didn’t I? That’s better than I thought I’d do going in.